We’ve had a bit of a crazy week in the family this week, but there’s always (well, nearly always) time for a Good News Friday post. After criticising the IPC for their earlier lame response to Malaysia’s anti-Jewish boycott, I now congratulate the IPC and thank them for their principled response. Let’s keep racism and politics out of sports! The BBC has dismissed anti-Israel campaigners’ calls to boycott the Eurovision Song Contest in Tel Aviv, saying it will broadcast it because it is “not a political event”. A letter to The Guardian on Tuesday signed by 50 artists urged the broadcaster use its influence to “press for Eurovision to be relocated to a country where crimes against that freedom are not being committed”. The signatories included Roger Waters, musician Peter Gabriel, designer Vivienne Westwood, actor Julie Christie and filmmakers Mike Leigh and Ken Loach. They also claimed that the European Broadcasting Union (EBU) “chose Tel Aviv as the venue over occupied Jerusalem – but this does nothing to protect Palestinians from land theft, evictions, shootings, beatings and more by Israel’s security forces”. But the BBC said: “The Eurovision Song Contest is not a political event and does not endorse any political message or campaign. “The competition has always supported the values of friendship, inclusion, tolerance and diversity, and we do not believe it would be appropriate to use the BBC’s participation for political reasons. Many of the signatories to Wednesday’s letter have previously made calls for a cultural boycott of Israel, criticising artists such as Nick Cave, Radiohead and Lana Del Rey for organising concerts in the country. Their campaign follows a call last September by by a coalition of artists from across Europe for Eurovision to be relocated. Israel says BDS opposes its very existence and is motivated by antisemitism. I never thought I’d say it but kol hakavod to the BBC for giving the BDS bigots short shrift and rejecting their boycott demand outright. I wonder if the BDS bigots would boycott this next item: Israeli scientists think they have found the cure for cancer! In contrast, MuTaTo is using a combination of several cancer-targeting peptides for each cancer cell at the same time, combined with a strong peptide toxin that would kill cancer cells specifically. There is much more at the link for those who understand scientific lingo. But what an exciting development! The potential is enormous and what a literal life-changer this could be. Kol hakavod to all the scientists and researchers and we wish them the best of luck and success, for all our sakes. Fluid overload caused by congestive heart failure and chronic kidney disease is a major clinical problem, placing a heavy burden on healthcare budgets and representing the leading cause for frequent re-hospitalization of the elderly. Yet nearly a third of patients have developed diuretic resistance and therefore do not respond to current medication, leading to frequent re-hospitalizations costing the US healthcare system approximately $17 billion annually – more than half of all heart failure-related costs. Aiming to break the costly hospitalization cycle for eight million heart failure patients worldwide, Nazareth-based Paragate Medical has developed a fully-implantable medical device offering a 24/7 out-of-hospital solution to actively prevent painful fluid overload. 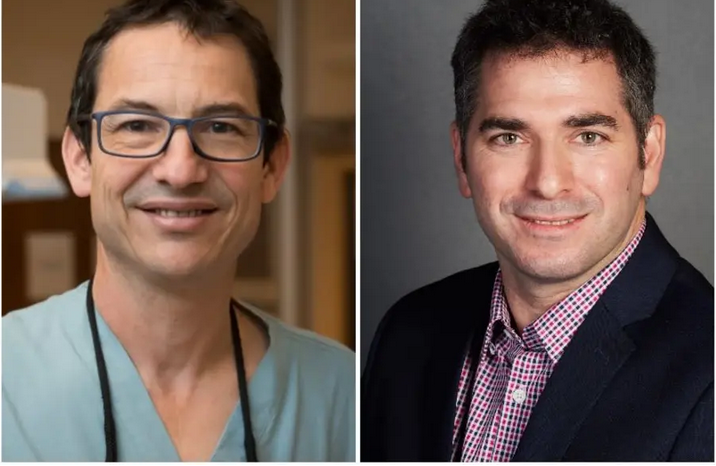 If we can find a chronic solution for this fluid accumulation, we can prevent the hospitalization, and it will be an enormous benefit for both the patient and the health system,” Dr. Yair Feld, founder and medical director of Paragate, told The Jerusalem Post. 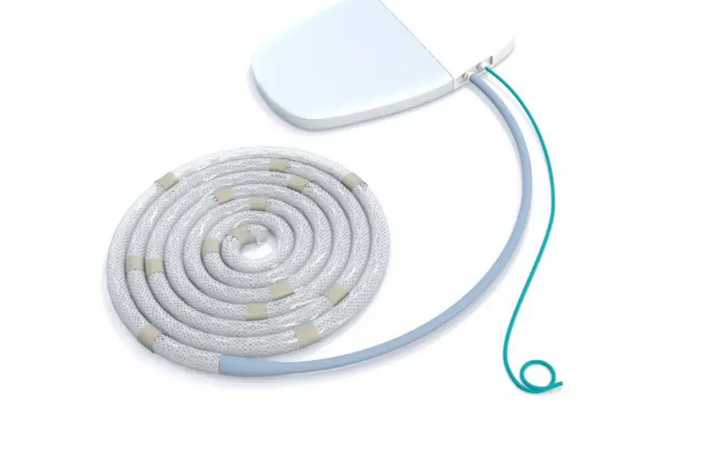 Paragate’s Implantable Peritoneal Ultrafiltration device is a minimally invasive, implanted system serving as a mechanical bypass of the kidneys. Peritoneal refers to the serous membrane, which forms the lining of the abdominal cavity and secretes a fluid that fills body cavities. The company expects to commence clinical tests later this year in Wroclaw, Poland, in collaboration with leading cardiology specialist Prof. Piotr Ponikowsky. “We cannot replace the kidney entirely, but we can at least relieve congestion, reduce the cardiac filling pressure and high blood pressure, and relieve the flood that hits all internal organs and leads eventually to the deterioration of the patient,” Paragate CEO and co-founder Nitai Hanani told the Post. What a clever invention! And having had experience of such fluid build-up with both family members and friends’ parents, this device can’t come onto the market quickly enough. Kol hakavod to Dr. Yair Feld, Nitai Hanani and his Paragate company, may their new device become a huge success. Herod Agrippa ruled Judea from 41 CE until his death three years later. 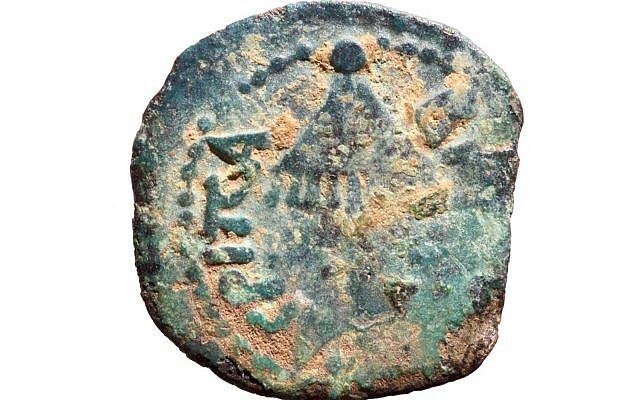 He was the grandson of Herod the Great and the father of Herod Agrippa II, the last king of the Herodian Dynasty. He ruled the territory to the satisfaction of the Jews, and was hailed at the time as “Agrippa the Great,” according to Josephus. What a fantastic find! Once again we see that wherever you walk in the Land of Israel you literally stumble over pieces of history that prove our link to this land of ours, no matter what the Jew-haters, the slanderers and the boycotters claim. 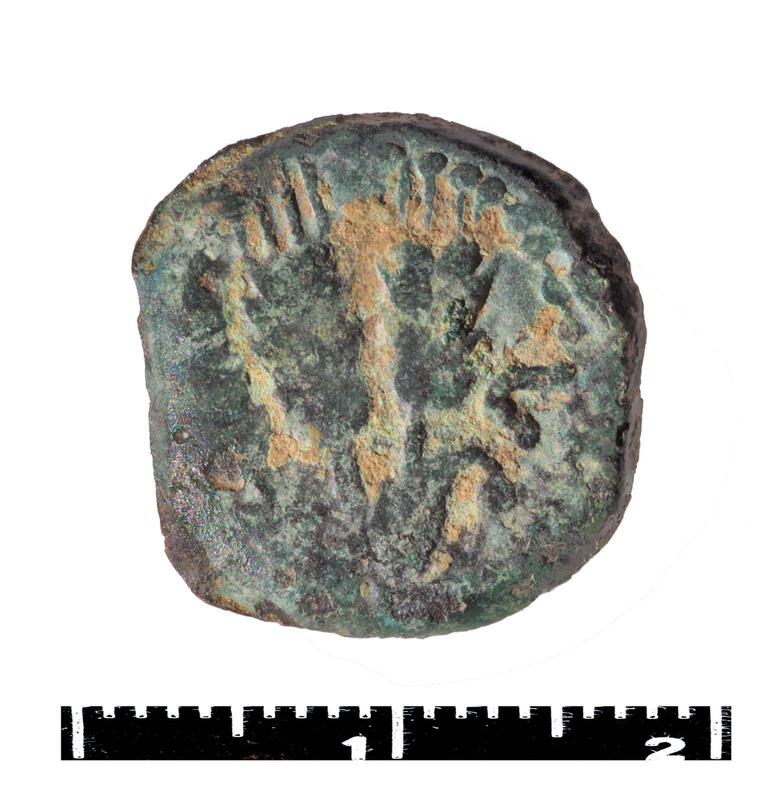 Kol hakavod to the schoolboy for finding this tiny coin and for doing the right thing in handing it over to the Antiquities authority. And kol hakavod to the school for taking their students on this hike to such a historical region. With all these good thoughts it’s time for me to wish you all Shabbat Shalom and chodesh tov – the month of Adar I begins this week. I know it’s a leap month and not the “real” Adar, but nevertheless, may this extra Adar bring us an extra dose of Simcha, of joy and health and happiness, just like we expect in the second Adar. This entry was posted in Antisemitism, Boycotts and BDS, Culture, Arts & Sports, indigenous rights, Israel news, Technology and tagged #BDSfail, antisemitism, cancer, Eurovision2019, Good News Friday, heart failure, Malaysia, Paralympics, Second Temple. Bookmark the permalink. This is a great post !Our scientists are so clever,finding cures for cancer,and a device for fluid build up. Let the BDS consider THIS! I was very surprised by both the Para Olympic comittee,and BBC.There is hope yet! As for the archaelogical find,suddenly the BDS’ers are veryyy quiet! Can it possibly be that Jews were here before the Palestinians?! That’s a brilliant cartoon, exactly hits the nail on the head for all that’s wrong with BDS. I cannot say better myself!